Pack your bags, it’s time for the best places to visit in USA in June. June is a great time of year. First of all it’s wedding season, so there’s tons of open bars–I mean love in the air. Also, school is out, and unless you live in that one town from Dazed and Confused, then that’s a good thing! No one needs to be paddled to celebrate entering high school. But they MAY want to paddle upstream in a canoe–in certain lovely locales in June. I love a good June trip to get away for a weekend. If you’re me–it’s definitely going to be a trip to the beach. Even a short jaunt is enough to tide me over to the even warmer months of summer. But where are the best places to visit in the states in June? Well, we have the list for you. Speaking of summer trips, it may also be interested in the 16 Best Places to Visit in July. In looking for the best places to visit in the USA in June, we first looked for sources we could use as starting points. For this one, we used articles published by The New York Times and Travel and Leisure. We took out places in the US appearing in both lists and went to average the rankings from both sources. Then, we searched for the cheapest domestic flights in June, where we found at Cheap Air. Since every flight would have varying costs according to the point of origin, we used LAX as our constant originating airport to have a better comparison. 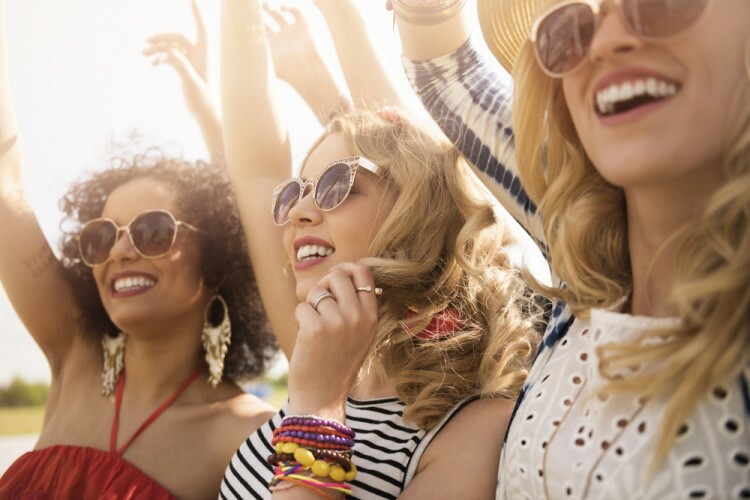 Of course, to make sure you really have the best places in the list for the summer, we sifted through the June festivals each state has and ranked them according to the number of attractions you can only catch during the month. The information about festivals and attractions for every place was sourced from their own websites. The places that made it to the list of best places to visit in USA in June are those with cheap flights, most number of June attractions, and popular summer destinations. Since people have varying interests and different ideas of what a great summer is, these places are ranked only according to the flight costs.